Man, this game should really be ported to something more modern than Flash, because the concept still holds up. 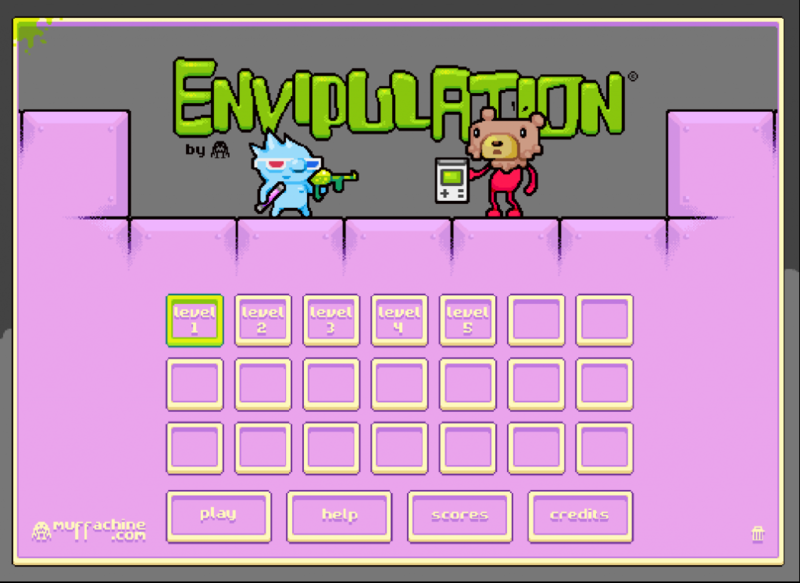 The controls are not very intuitive, but your goal is to use your environment-altering tools to beat several platformer levels. You can try it out here if you still have Flash installed, you dinosaur.